Host your next event at our site! 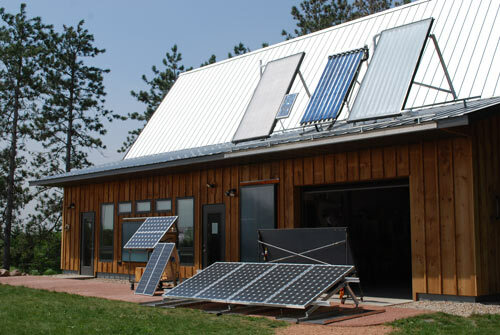 Nestled in the rolling hills of rural Custer, WI, our ReNew the Earth institute is a Certified Travel Green Wisconsin Site, with indoor and outdoor rental space. Call our site manager for a tour: 715-592-6595. 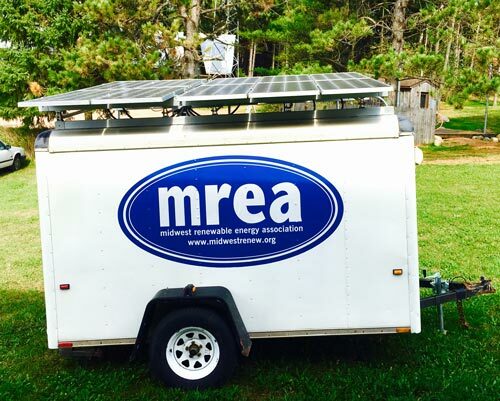 MREA Members are eligible for site rental discounts. Join today! 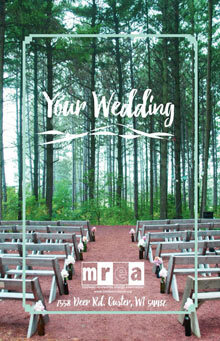 Contact MREA at 715-592-6595 or info@midwestrenew.org with questions, information on pricing, to schedule a tour, or to arrange an event rental. Contact MREA at 715-592-6595 with questions or to arrange facility or equipment rentals. Our Sun Chaser is a stand-alone photovoltaic power trailer that will supply 35 amps of AC power for 2 hours with no charge from the solar array. The solar array will produce, on average, 2.6 kWh of electricity on a sunny day or about 700 watts per hour. The Sunchaser has powered bands, radio stations, construction sites, wedding receptions, and various equipment for outdoor events. The rental period begins the day the Sun Chaser is picked up and ends the day it is returned. Contact MREA at 715-592-6595 with questions or to arrange rental of the Sun Chaser. 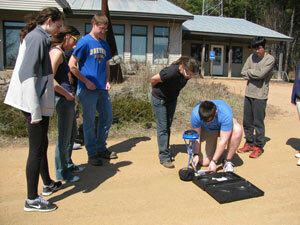 We rent Solar Pathfinders to students looking to complete site assessments. Renters must pay for the Solar Pathfinder before rental can be released. Credit card (Visa, MasterCard, and Discover) or check is acceptable. The MREA will hold onto the renter’s credit card information until the item(s) is returned. If the item(s) is not returned within 10 days a late fee of $5/day will be assessed for each day the item(s) is not returned past the rental agreement. After 10 late days, the renter will be charged the full amount for the item (Pathfinder: $290.00). If the item is damaged, the renter will pay the full cost (Pathfinder: $290.00). 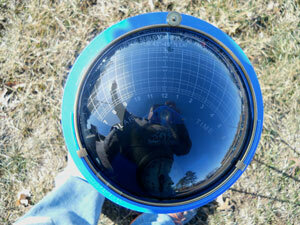 Contact MREA at 715-592-6595 with questions or to arrange a Solar Pathfinder rental.